Congratulations to AHUK Members Ulster Aviation Society and Morayvia. 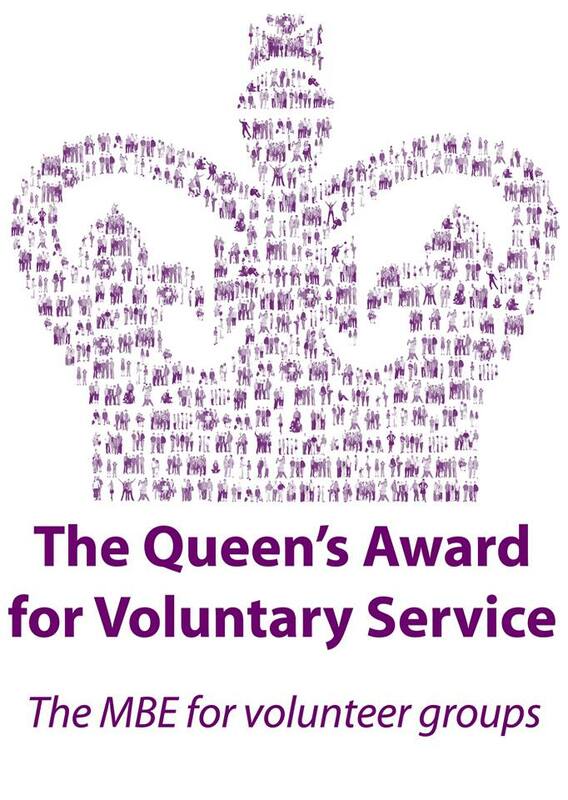 The Queen’s Award for Voluntary Service is the highest award given to volunteer groups across the UK, the MBE for voluntary groups. The awards for Ulster Aviation Society near Belfast and Morayvia near Inverness were announced on 2nd June 2018 with the official release of the 2018 recipients in the London Gazette. A record 250 voluntary groups from across the UK will receive a Queen’s Award for Voluntary Service for their work in their communities in this years list. The unique UK national honour was created by Her Majesty to mark the Golden Jubilee in 2002 and to recognise the outstanding contributions made to local communities by groups of volunteers. See the full list of winners (MS Excel Spreadsheet, 31.7KB) . “Everyone who has received this award should be incredibly proud. 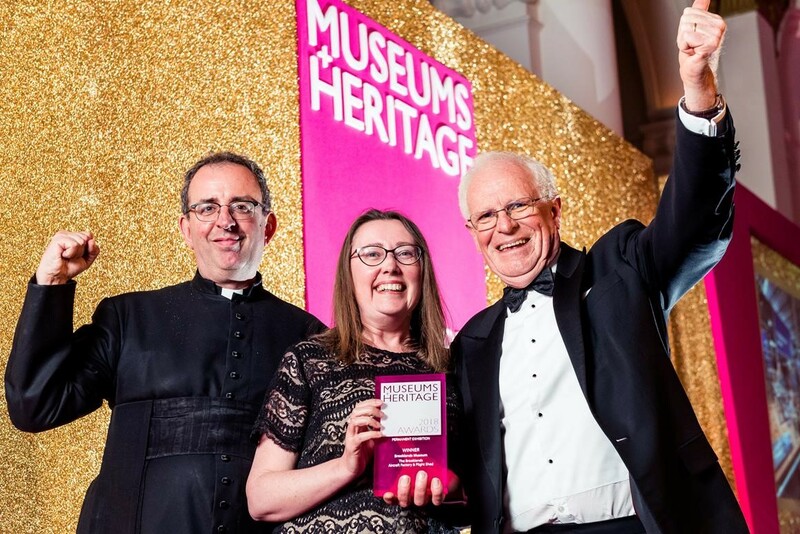 Their service, commitment and care has a profoundly positive impact on communities throughout the country and I am delighted they have been recognised with this prestigious award. “This year’s record number of Queen’s Award awardees are a powerful testimony to the remarkable achievements and innovative ideas which characterise volunteering in the UK. They prove that, more than ever, volunteers beavering away at grassroots level are the active lifeblood of our communities, identifying all kinds of problems and issues and tackling them with enthusiasm, talent and a high degree of success. Any volunteer-led group made of two or more people can be nominated for the award. Visit the Queen’s Award for Voluntary Service website for more details. Nominations for the 2019 awards close on 14 September 2018.